A mattress is more than a bedroom accessory, it’s an investment in better sleep. And better sleep leads to better days. If you spend hours tossing and turning before falling asleep at night or you wake up every time your partner shifts in their sleep, your mattress could be costing you precious hours of sleep. That’s where Infinger Furniture in Charleston can help. Shop from top brands that you’ll be sure to fall in love with. 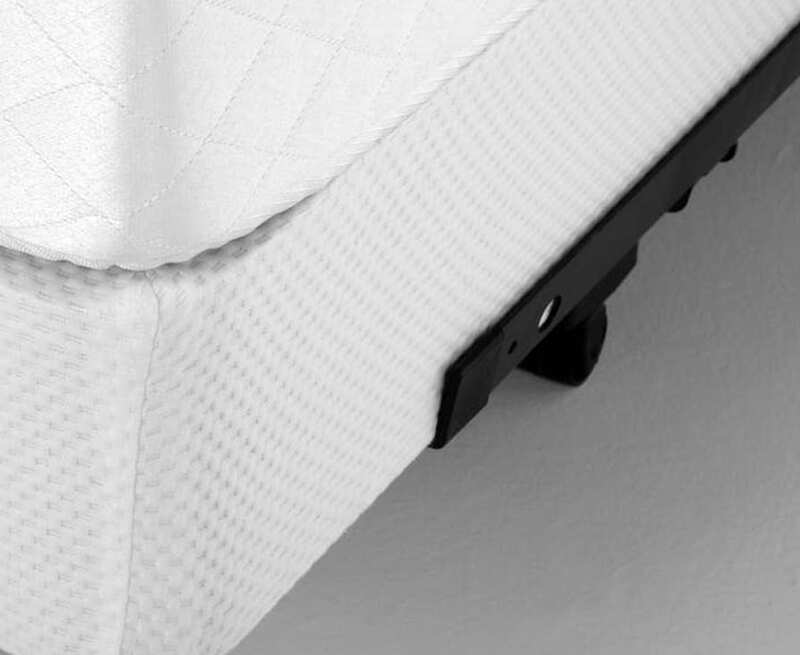 Serta mattresses are engineered to help with common sleep problems including; tossing and turning, uncomfortable sleep temperature and partner disturbance. Everyone deserves a good night’s sleep. Mattress 1st products combine proven quality construction standards with innovative components to provide you with remarkable rest. When you sleep on a Kingsdown mattress, you will feel the difference a smarter mattress makes on your quality of sleep, and more importantly, on your quality of life. A mattress is more than a bedroom accessory, it’s an investment in better sleep. And better sleep leads to better days. If you spend hours tossing and turning before falling asleep at night or you wake up every time your partner shifts in their sleep, your mattress could be costing you precious hours of sleep. That’s where Infinger Furniture in Charleston can help. Mattress experts at Infinger know how the right mattress can provide the correct balance of comfort and support which makes it easier to fall asleep and stay asleep. They will help you find the perfect innerspring mattress, memory foam mattress, or hybrid mattress. Advanced innerspring technologies from top sleep brands utilize special individually pocketed coils and layers of comfort that prevent the springs from digging into your back or putting unwanted pressure on your shoulders and hips. And for comfort that truly conforms to your body, shop for memory foam and specialty foam mattresses. These materials utilize foam and gel to conform you every body type while simultaneously dissipating heat. And because mattress manufacturers have invested in high quality materials, these foam won’t loose their shape over time! For the best of both worlds, look for a hybrid mattress. Hybrids incorporate the most advanced innerspring technologies with memory foam for unsurpassed comfort and support. Come to Infinger for soft, firm, medium, medium firm, plush, ultra-plush, and comfort firm mattresses from the very best mattress manufacturers in America! And like any good mattress store, Infinger Furniture has a wide selection of adjustable mattresses and frames. There are affordable options as well as high-end adjustable bases with power and customizable preset positions. Infinger also has a high-tech bed matching system so you can see where your specific pressure points are and get personalized recommendations for the best mattress for your body type. 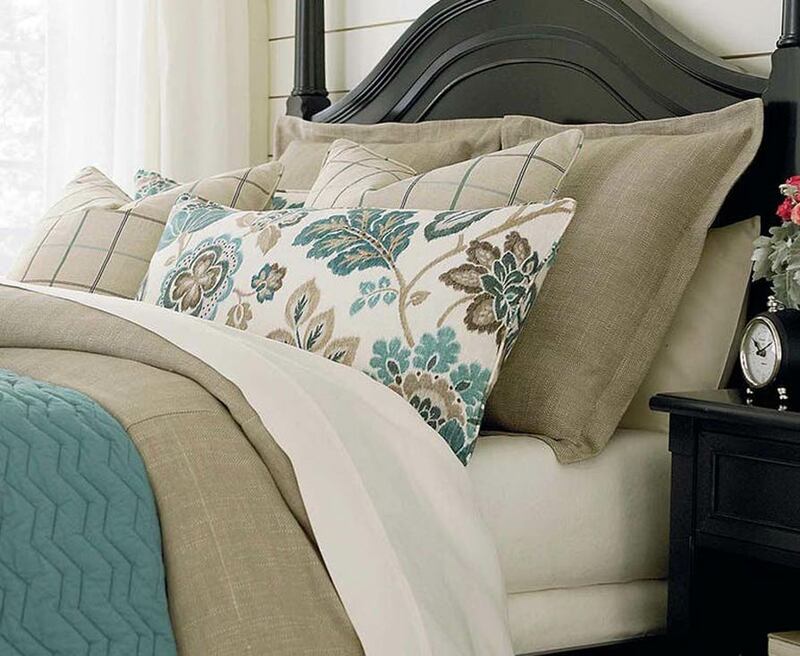 Then get the perfect pillows to complete your sleep experience! Don’t leave your mattress purchase to chance; determine your own comfort level at a store that has been serving the Charleston, Hollywood, Goose Creek, Harleyville, Cottageville, Hanahan, Mount Pleasant, Summerville, Kiawah Island, Folly Island, Sullivan Island, James Island, Isle of Palm, North Charleston, West Ashley, and Johns Island South Carolina areas since 1965.